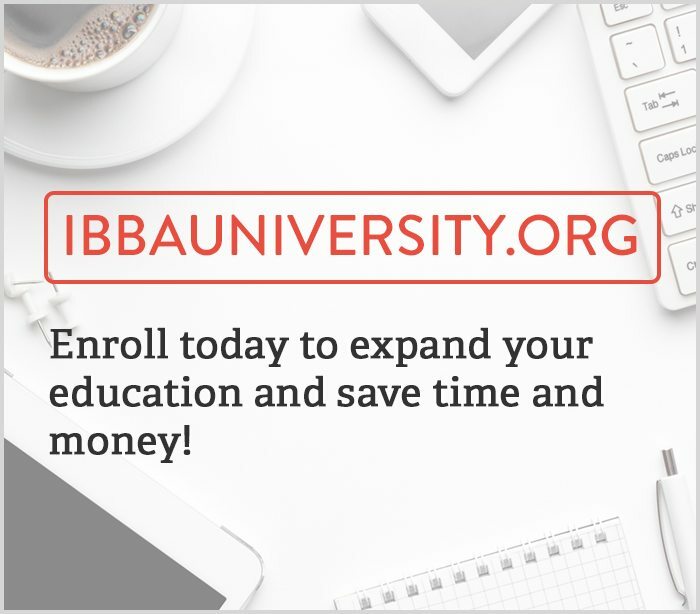 Take advantage of IBBA University’s online courses to minimize travel time and expenses. With content delivered to your desktop, online learning is the easiest way to access relevant and interactive education designed for business brokers with demanding travel schedules. 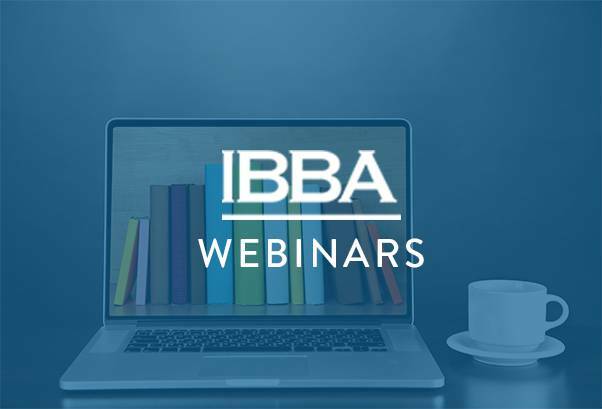 The IBBA University online learning program is a member-driven initiative that affords business brokers the opportunity to tap into functional information at their own pace throughout the year. Courses can be taken from any Internet-accessible location in a cost-effective format. 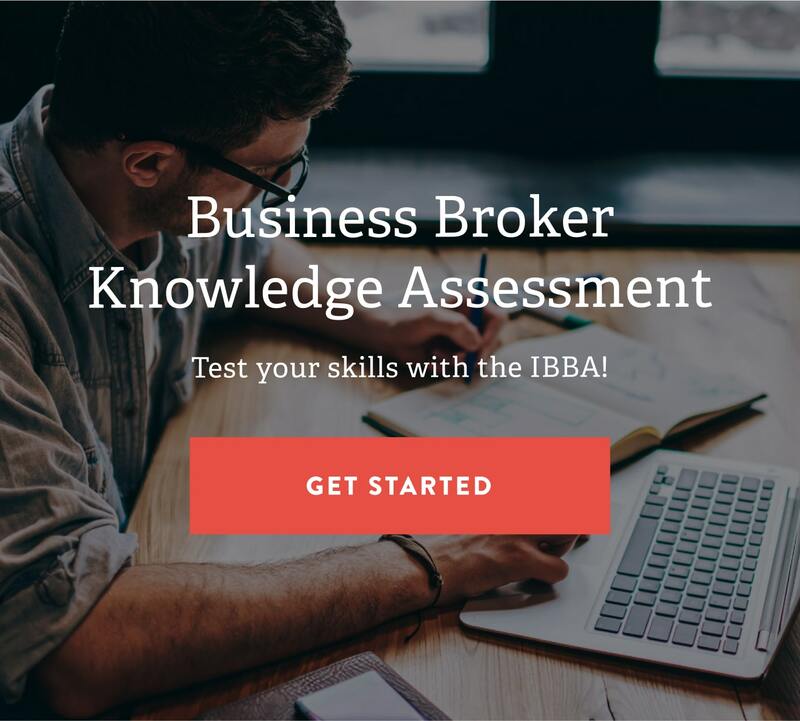 IBBA membership is not required to complete any of our online courses. If you choose to join the IBBA after a course is completed, your course credit will be transferred to your membership. Take a look at IBBA University’s course catalog to view all of our online educational opportunities. 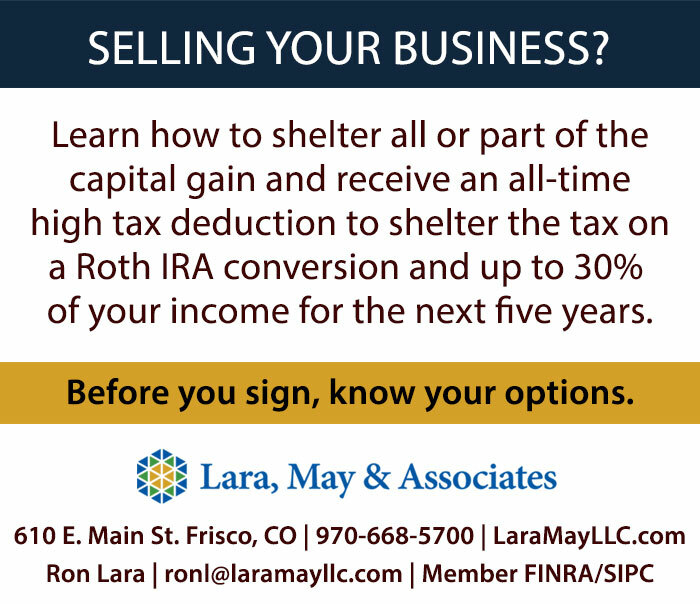 For questions, please contact the IBBA at [email protected]. Learn how to enhance your business brokerage practice by developing an effective sales process for new and existing franchised businesses….